Maruti Suzuki Ciaz Moves to Nexa! 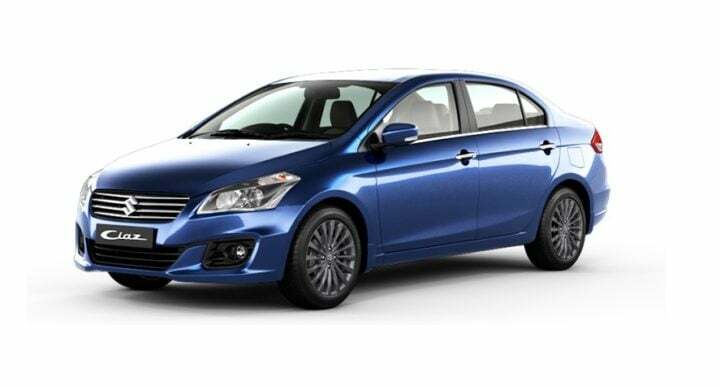 Maruti Suzuki has shifted the sale of the Ciaz sedan to the Nexa sales channel. The Nexa dealership network has been exclusively established to cater to customers of Maruti’s more premium products, including the Baleno, S-Cross and Ignis. 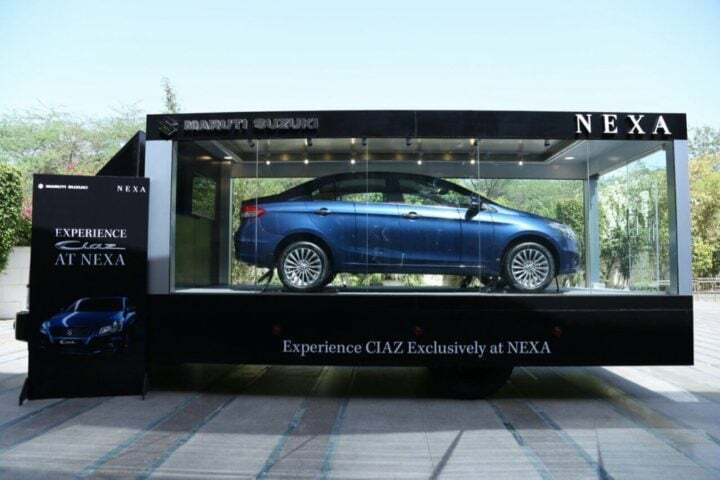 At the time of launch of the Ciaz, the Nexa dealerships were not in place. So, the Ciaz continued to be sold through the normal Maruti Suzuki outlets. Maruti officially moved the Ciaz to Nexa dealerships on April 1, 2017. The sedan also follows a new nomenclature for the variant lineup. Read on to know more about the 2017 Maruti Suzuki Ciaz that is now being sold through Nexa dealerships. Prices of Diesel Ciaz have gone up since the rollout of GST. Petrol is now marginally cheaper. Specifications will remain the same. Ciaz will continue with the 1.4 L petrol and 1.3 L diesel units currently on offer. There were reports suggesting the Ciaz will also gain the S-Cross’ 1.6 L Diesel unit. But that will not be the case. According to official ARAI figures, the Maruti Ciaz is the most fuel efficient car on sale in India right now. The diesel variant, thanks to Suzuki’s mild hybrid tech, returns more than 28 KMPL overall! Maruti has made an official announcement regarding the shift of Ciaz to Nexa dealerships soon. Along with the switch to Nexa, Maruti will also offer the Ciaz in a new colour – Nexa Blue. 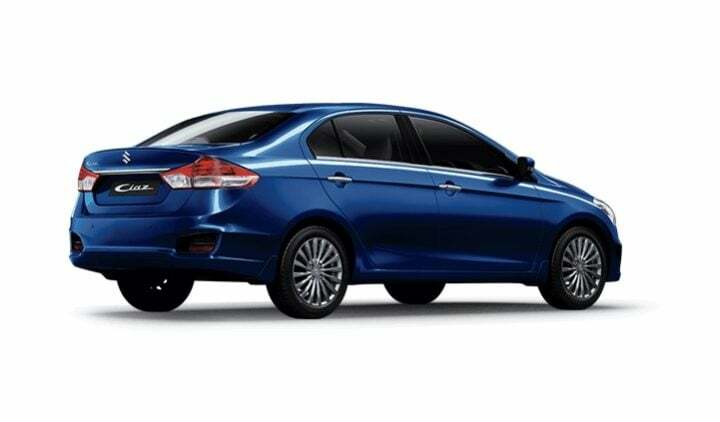 Cosmetically, there will be one small change – the ‘Maruti Suzuki’ badge will be dropped and the ‘Ciaz’ badge will move to the left side of the boot lid. Also, the car will not bear any badges depicting the variant. What do you think of Maruti Suzuki’s decision to move the Ciaz to Nexa? Do let us know via the comments section below. Maruti Suzuki Ciaz at Nexa!